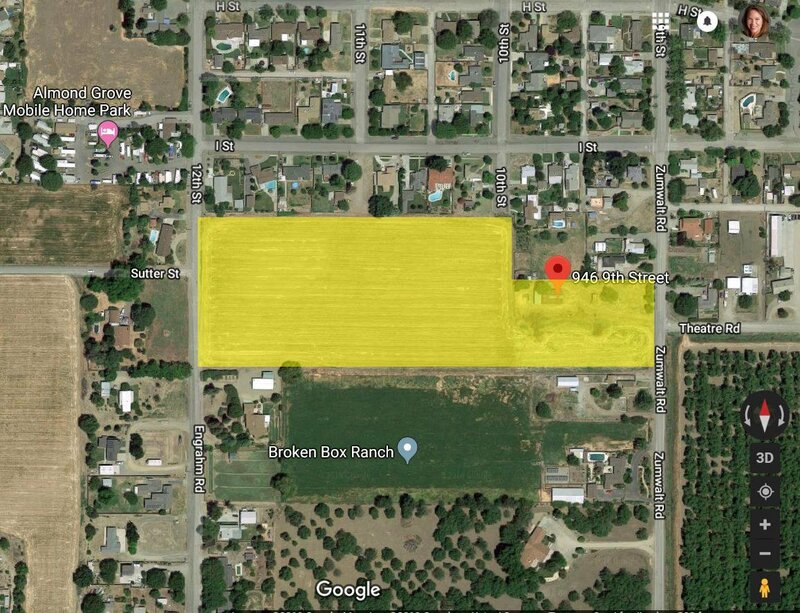 3 PARCELS 5.67 Acres; 5.67 Acres; .74 Acre with access from 9th Street/Zumwalt Road: Mixed Use - Commercial-Orchard-Agricultural-Residential with SUBDIVISION potential. Listing courtesy of Intero Showcase. Selling Office: Intero Showcase.